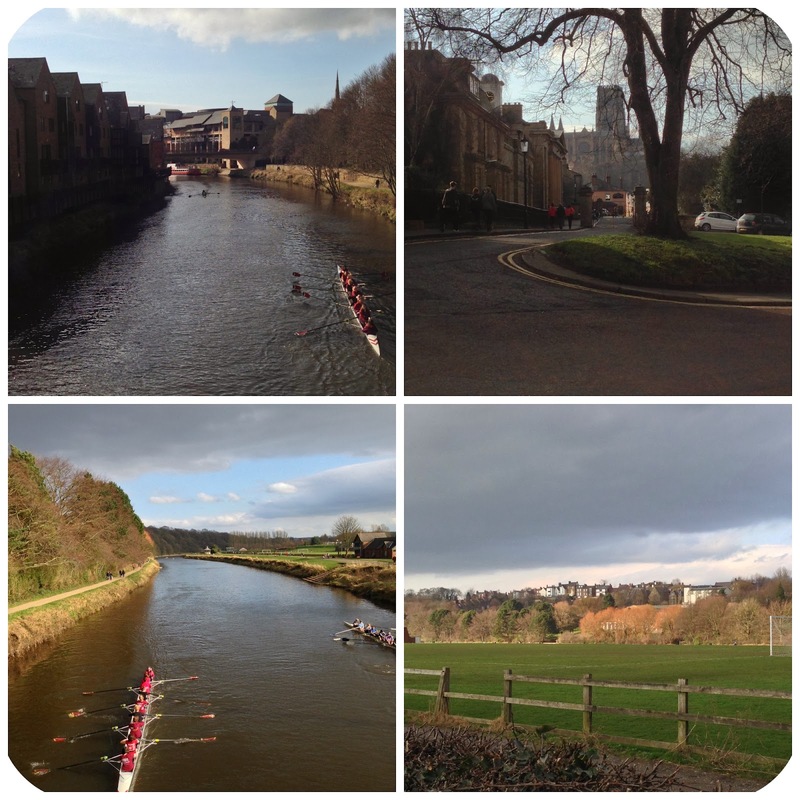 After leaving Rockliffe on Friday, my VBF and I planned a little girly outing into Durham for Sunday (9th), as the weather was set to be sunny and we love our days out in the sunshine!! We opted to go to Chapter's Tearoom for a light lunch of wraps and the loveliest rainbow cake I have seen/tasted!!! After a bite and a gossip, we went for a lovely stroll along the river, taking in the sights, and dreaming of living in a penthouse that we passed along the way...ooh and we also browsed around Van Mildert, just because it would've been rude not to!! 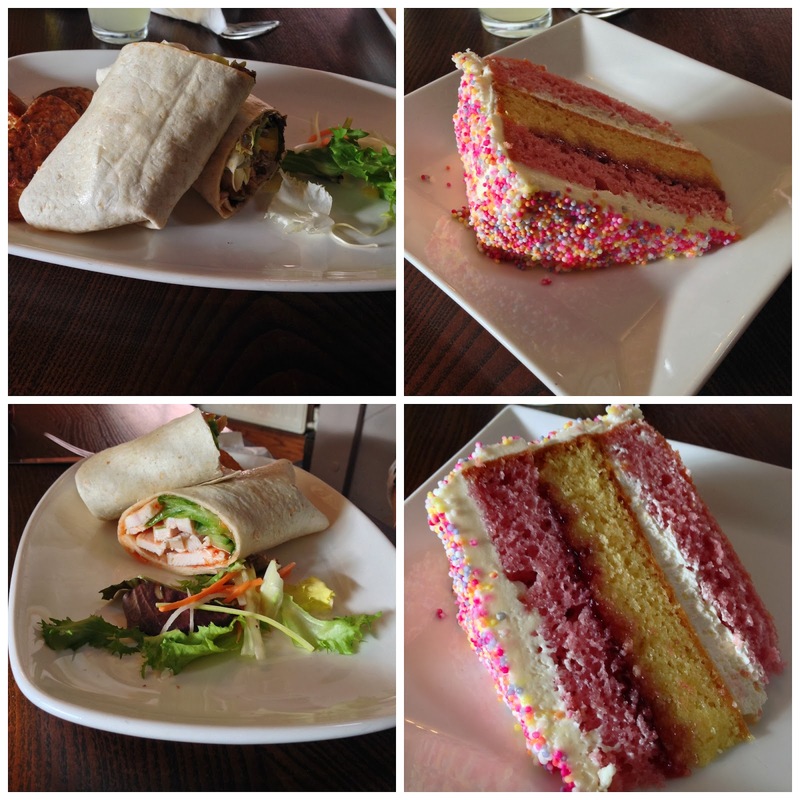 Duck wrap, sweet chilli chicken wrap...and amazing rainbow cake to share!! Hope you had a happy Sunday my lovelies! I edited my photos at PicMonkey!